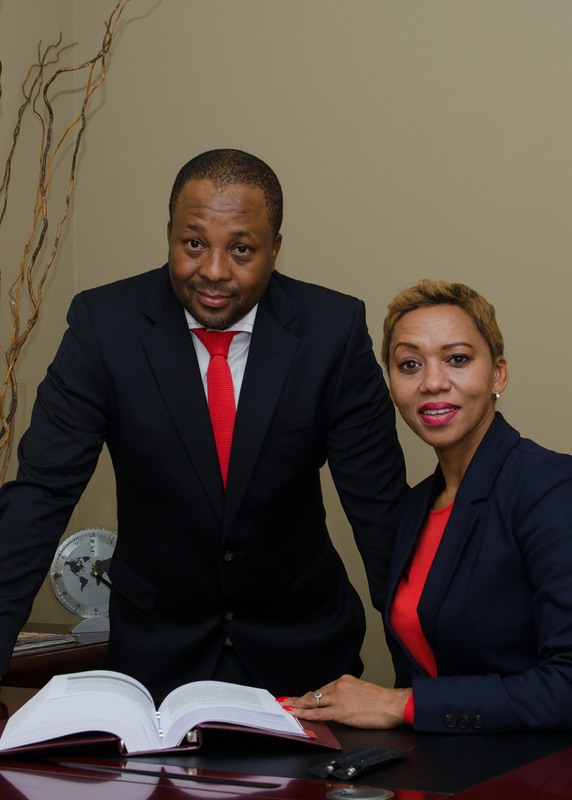 We are committed to the realization and implementation of our vision of expansion of Smith Bekwa into a reputable medium-sized law firm, providing service excellence to our clients that we serve, and entrenching our commitment to transformation of the legal fraternity. It is our firm’s mission to provide quality, value-added services to our clients; to keep pace with, and anticipate, the needs of our existing, and those potential business and individual clients, we serve, in a manner that adheres to the highest standards of excellence and integrity, and to contribute towards the transformation of the legal fraternity through training and mentoring of law students from historically disadvantaged backgrounds. NEED PROFESSIONAL LEGAL ADVICE? ASK OUR EXPERTS.